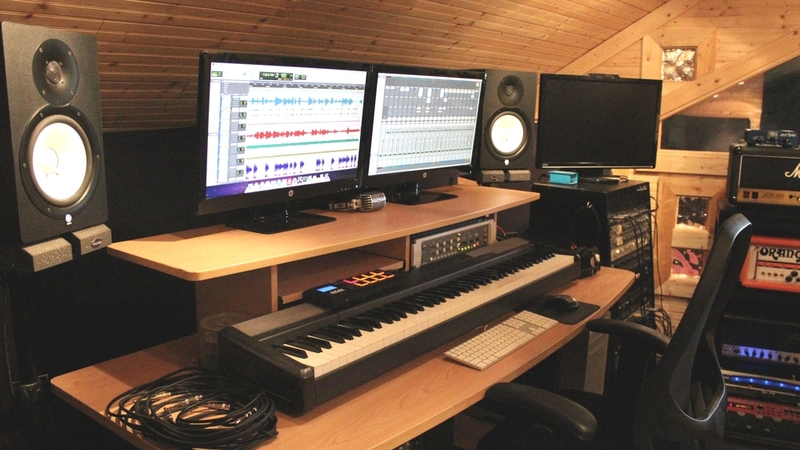 Amped Recording Studios, home of Producer/Engineer Greg Parker, has quickly become one of Maryland's premier recording studios. Located in Baltimore, MD, Amped is dedicated to meet all your recording, mixing, mastering, and productions needs. Amped has hands-down the BEST rates in MD for the quality, guaranteed. Contact us today to talk with us about your project and come checkout our 2,500 square foot recording facility!